Experienced, Effective and Aggressive Advocates. We research every issue, investigate every defense and pursue every legal angle. 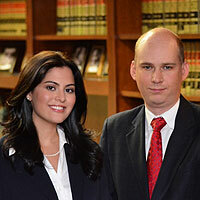 Our team of attorneys is available twenty four hours and seven days per week. 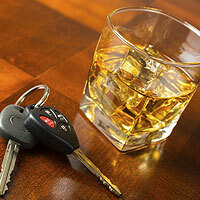 Our attorneys will fight hard to protect your rights and your driving privileges. 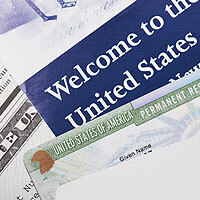 Our attorneys have extensive experience in immigration proceedings of all fashions. At the Law Offices of Mazzei & Polk, LLC we understand that any involvement in the legal system can be daunting. We will stand by you through each step of your case and we will never leave you to speculate as to what may happen next. If you leave us a message, you can be assured that you will receive a response the same day. Your concerns are our concerns and we are committed to earning your trust. Jennifer Mazzei, a former prosecutor and James Polk, a career defense attorney, possess the skills and experience to handle your legal matter in an effective manner. At the Law Offices of Mazzei & Polk, LLC we research every issue, investigate every defense and pursue every legal angle to ensure that your interests are protected.